Welcome to Michigan's largest 24-hour streaming online Radio Talk Show dedicated to educating the public on every aspect of CHILD ABUSE and creating public awareness through global education. This method is a diverse and unique approach by a team of highly dedicated experts, advocates and organizations determined to make a difference and save lives! 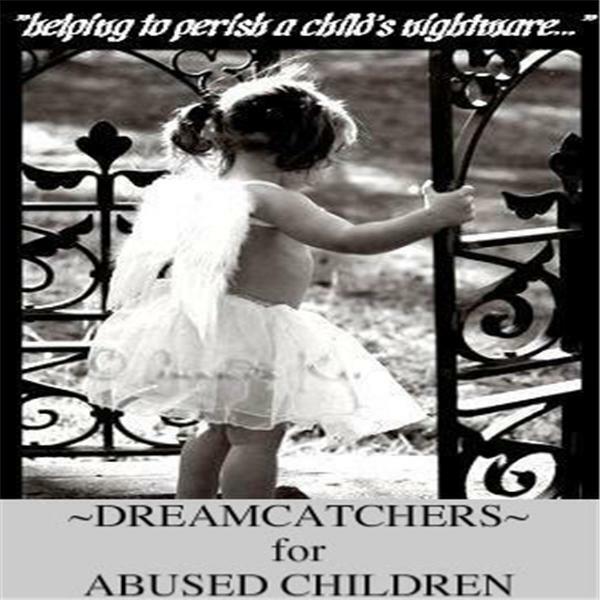 Hosts discuss various topics relating to child abuse, by promoting awareness, education and prevention we can all make a difference for the children today and the next generation. "Let's Talk About It" w/ Melissa Curk; Kids Have Hope Org.